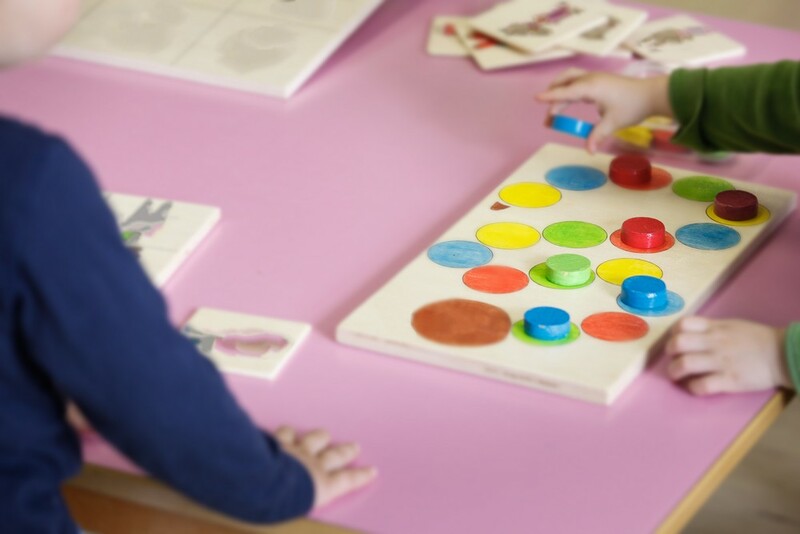 Educational toys allow kids to learn through play. 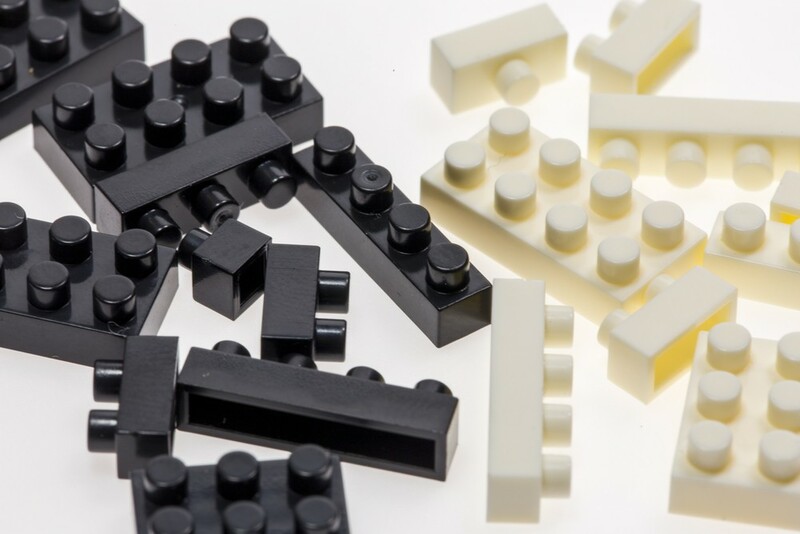 Lego, interlocking plastic bricks, are available in vast range of shapes and sizes. Twenty-five colorful wooden shaped rings, octagons, and rectangles. The basic ingredients of play-doh are flour, water, salt, boric acid and mineral oil. Each of the six sides of a Rubik’s Cube is covered in multicolored squares. Children are curious creatures with minds that work like a sponge to absorb everything around them. With this in mind, we’ve curated a list of early-development toys that are equally fun to play with. Worry not, these educational toys are fun for adults too. Kinetic Sand is made of 98 percent sand and 2 percent silicone, creating a bonding agent that causes the sand to stick in a soft clump. 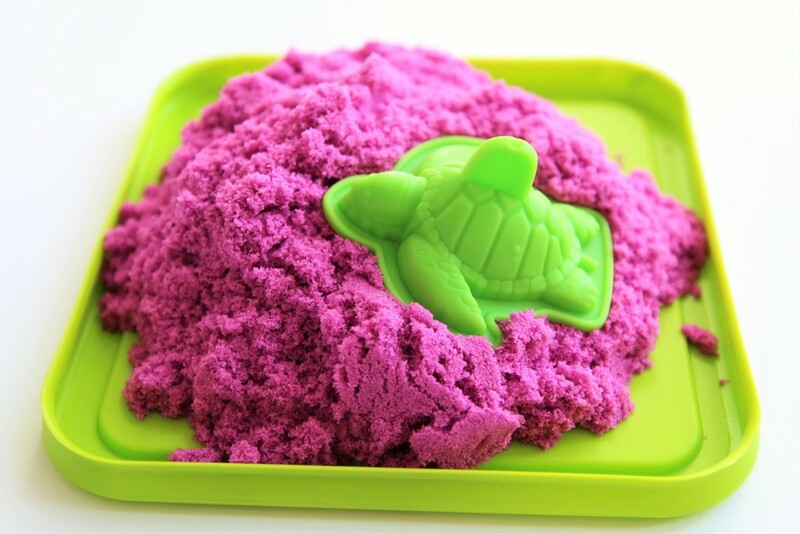 Originally intended for sculpting, Kinetic Sand is now commonly sold as a children’s toy. It flows and shapes like wet sand but keeps surfaces dry, it is reusable and never dries out. Perfect to stimulate fine motor skills, toddlers are encouraged to play with kinetic sand under adult supervision. An educational toy that transcends all generations, Lego consists of interlocking plastic bricks available in vast range of shapes and sizes. 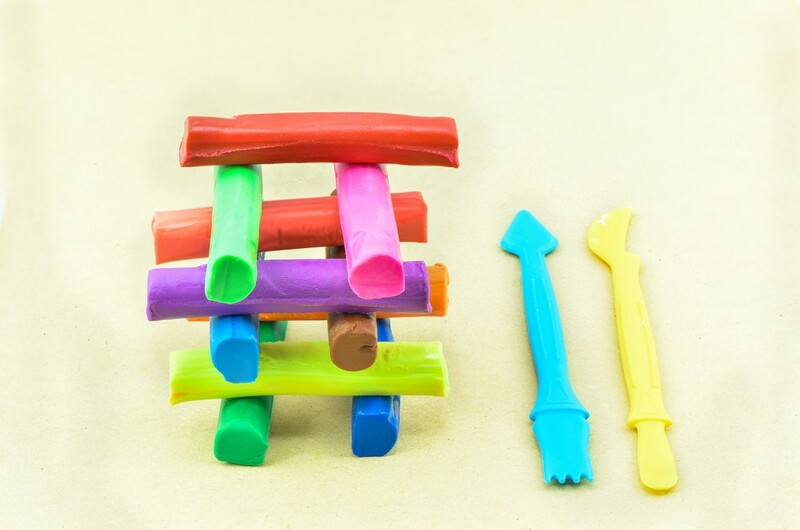 The pieces can be assembled and constructed in so many different ways and helps kids to develop creativity and motor skills. Lego doesn’t age and due to its versatility adults won’t get bored. This is best suited for toddlers since it is very easy to play with. 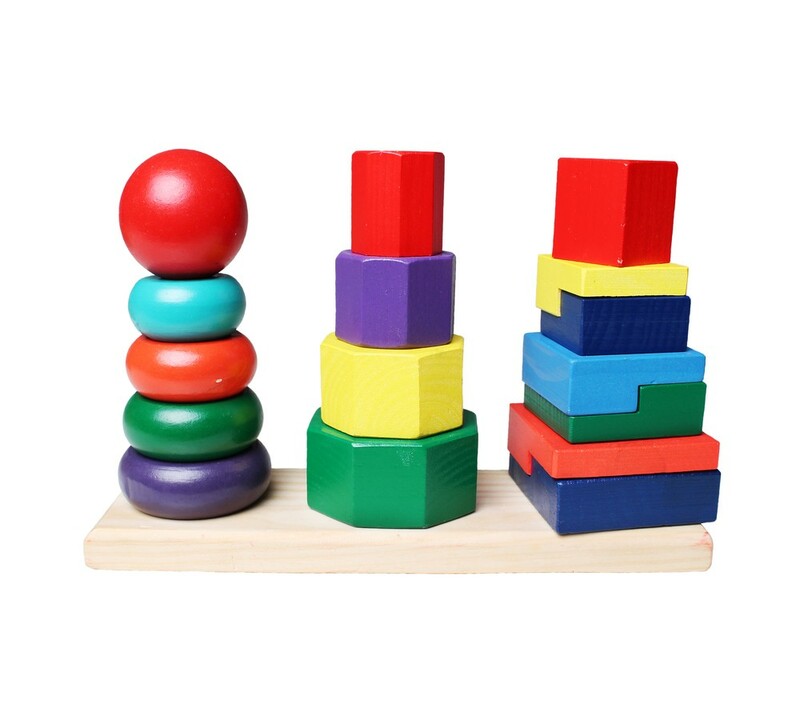 The colorful wooden pieces come in the shapes of rings, octagons, and rectangles that kids can then slot onto the three rods or line up to compare sizes, shapes and colors. Perhaps you like stacking things on your desk? Also known as modeling clay, the basic ingredients of Play-Doh is flour, water, salt, boric acid and mineral oil. Other than creativity and imagination, playing with Play-Doh also helps to strengthen muscle tone and hand coordination. Adults who want to practice making stop-motion 3D animation can also make use of the dough and come up with new YouTube sensations. Playing the 3D combination puzzle known as Rubik’s Cube helps kids above the age of six to think critically. 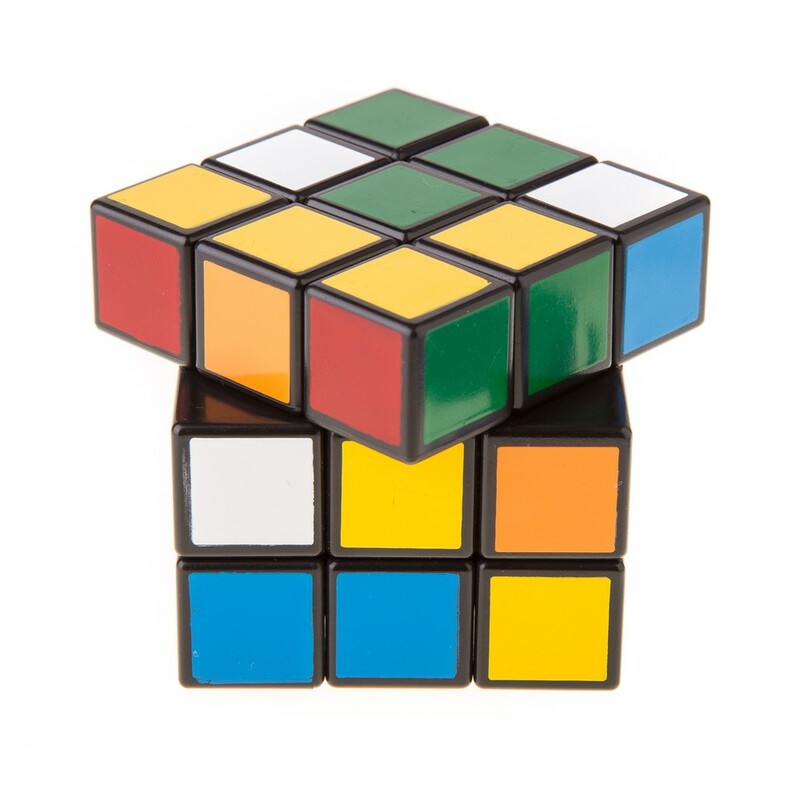 Each of the six sides of a Rubik’s Cube consists of small multicolored squares and players need to twist and turn the devise so that all small squares on each side are the same color.